Published September 25, 2015 at 1923 × 1677 in Bhoothathankettu or Budhatankettu? The Barrage Built by the Demonised Monks. 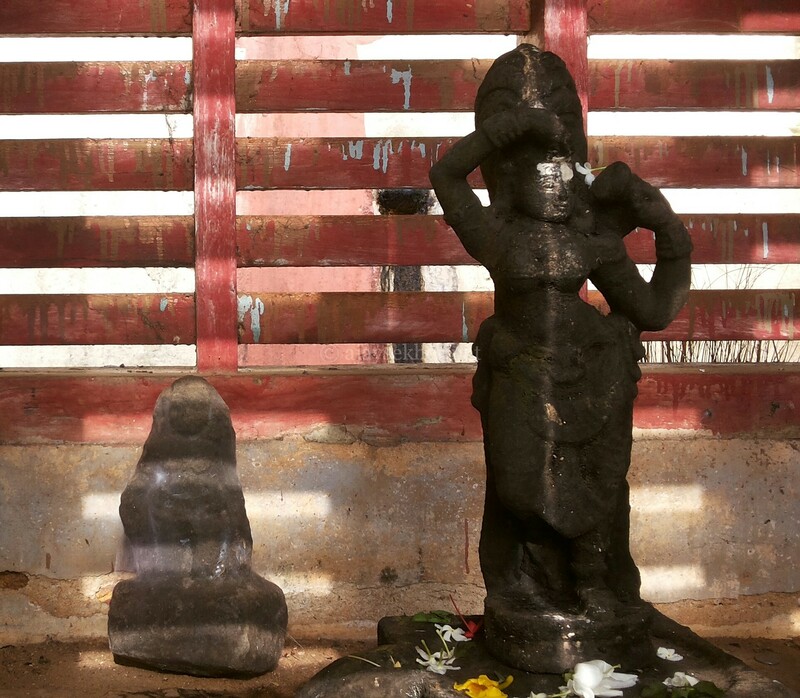 Ancient idols of Tara and Mahamaya now put in an outer shrine marked as Yakshi at Trikariyur temple. Parasurama the Brahman with the axe is also worshiped in a subshrine.